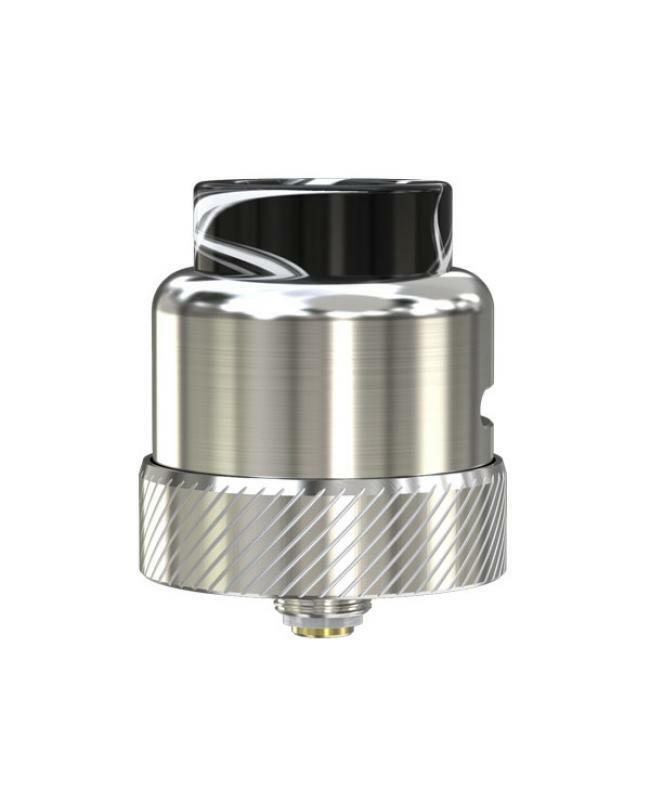 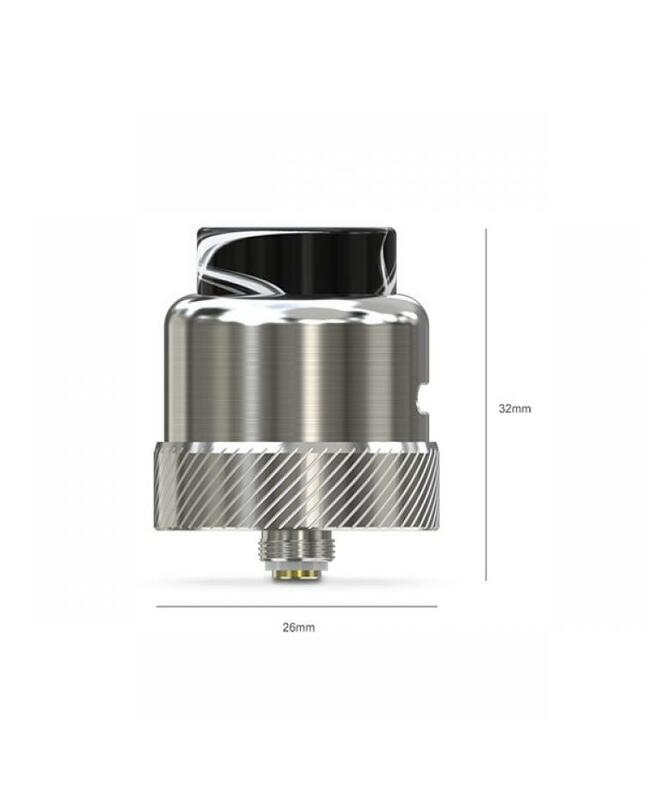 The Eleaf Coral 2 BF RDA Tank, which made of high-quality stainless steel material, comes with 810 acrylic mouthpieces, offers an open space for you to build coils as you like and enjoy the DIY fun, it supports single coil building. 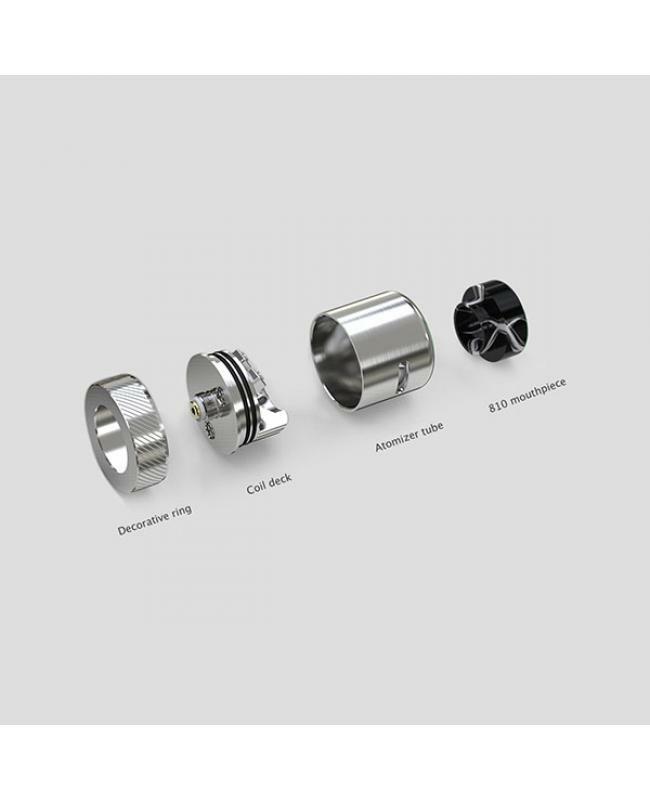 the airflow can be adjusted to your preference by rotating the atomizer tube, the special airflow channel design that directs the airflow to the coil, presenting a great vaping experience with hue clouds and enhanced flavor. it comes with standard 510 pin and squonk pin, can be transformed from a squonker RDA to a regular RDA simply by replacing its bottom pin. the coral 2 can fit on various mods that accept tanks no bigger than 26mm.